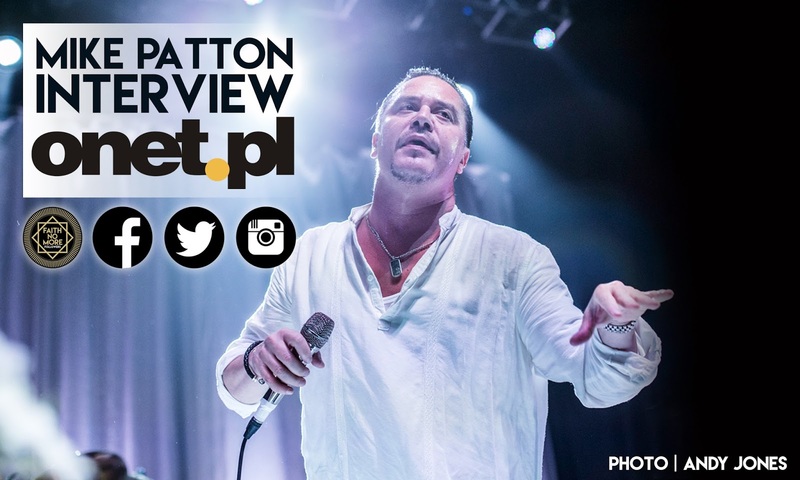 Mike Patton interview ahead of his performances at Sacrum Profanum. Faith No More or Tomahawk shows seem like a piece of cake for you - but what about performaning contemporary classics, such as works by Luciano Berio? Do you have to specifically prepare? It's no pushover, what do you mean? I approach everything very seriously, I'm quite a perfectionist, so take the time to prepare for everything I do. The real difficulty is when you don't have enough time to rehearse. And in this case music that I perform at Sacrum Profanum, well I'm actually a guest of all these wonderful artists. Fortunately, the Ictus Ensemble and Eyvind Kang are world-class musicians. I just want to fit in with them, make it work as best I can. This it is not about me, but about being part of the whole thing. A perfect merging into their game. We don't improvise, they are after the score that you need to best interpret. But as I said, it's not that much different from my work with other groups. 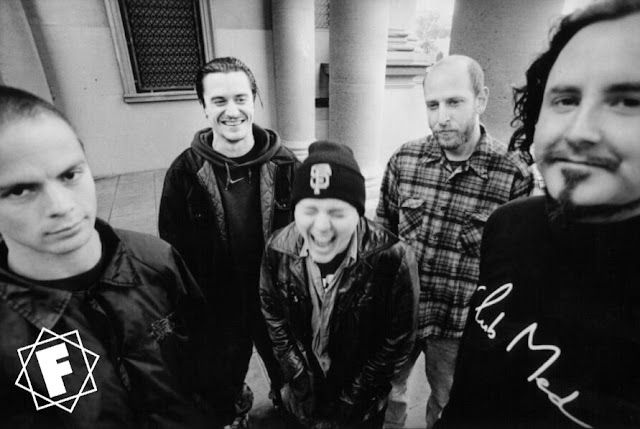 Singing in Tomahawk or Faith No More is teamwork, it's no easy task. Genre does not affect the amount of work that needs to be put into the preparation. At least for me it doesn't. I've never been a man who jumps on stage and is pleased with everything I do. I don't do jam sessions. I sink to the music, carefully study the parts of all the instruments and I try to do my part as best I can. This stems primarily from the respect I have for musicians with whom I decide to work. They approach it very seriously and I am rather picky. The fact that you don't know these musicians as well as the guys in your rock projects, also means that such a project maybe adventurous. The real adventure is above all that I can be with outstanding musicians that I admire. That's why I get involved in all these new projects. At a rock concert there are people screaming, clapping, singing with you. At Sacrum Profanum people will sit and listen intently. Is this lack of direct, immediate reaction depressing for you? No, not at all. To tell the truth I prefer such working conditions. A drunk fan at the railing, yelling, telling us what we should play, or throwing coins at me, it's no fun. Don't get me wrong, I draw energy from the audience, but that doesn't mean that the audience has to scream loudly. Besides, as I mentioned, the people who you focus your attention on are the people who accompany me on stage. I've played in a variety of conditions, and they are all fine but it's about the chemistry between the musicians. I know who I will be performing with at this festival and I have no doubt that the result will be excellent. I hope that the audience will be entertained as well as I am. One of these musicians is Eyvind Kang, which isn't the first time on stage together. How did your collaboration come about? I knew his music long before I was lucky enough to put out a couple of his CDs on Ipecac Recordings. It seems to me that the idea of the concert in Krakow was from the organisers of the festival, but when I found out it was with Eyvind and my friends from the Ictus Ensemble, I was glad that I could take part in it. This year, I decided to take time off from concerts and travelling, but for something like this had to make an exception. You mentioned that in the execution of specific works, you will not improvise. But the original version of "Virginal Co-ordinates", this we know from the album recorded at a concert in Bologna, was partly improvised. What will we hear in Krakow will differ from it? Oh yes, definitely. The differences may be subtle, but it's probably better that they will. Would it be as cool, if we played exactly the same way? 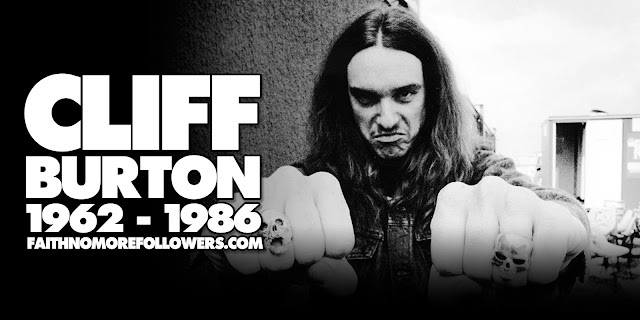 Improvisation is a rare weapon in the arsenal of rock vocalists. Easy for you to master this art? I'm not a fan of improvisation. I don't even know whether it's learned. Frankly, I avoid it at all costs, I prefer to know where I am going and how to get there. I admit that I trust my instincts, so when circumstances have forced me to improvise, I feel that I'm able to deal with it. The shows, we are talking about, will not be improvised. In rock music, improvisation is rare, because most rock is boring. Rock is based on the songs that people know and are demanded by the crowd. Besides improvisation can really go wrong. And there are few things worse than conceited improvisation that gets out of control. The most difficult thing in such cases is not to get in each other's way on stage. I don't like that. Have such incidents happened to you? Yes, but fortunately rarely, because rarely I do it. I may be wrong, but it seems to me that the human voice is the instrument that most find difficult to control. It's a living organism, may change due to changes in physical and mental contractor. Some probably find it difficult to control the voice. If you say so, you probably have a problem with that. I don't. Besides, any instrument can go wrong during a concert. You do you prevent this? How do you keep your instrument in good condition? I don't do anything fancy. I don't practice, nothing like that. I don't drink a secret substance. I don't use spells, crystals or even magnets. But sleep helps. Reportedly I tore you from working studio. What are you working on? Ah ... Just I'm just playing a video games and watching that my dogs don't piss everywhere. I understand the mystery. Do you like studio time, or do you treat it as a necessary evil - you need to record something, to be able to go with this tour? No, nothing like that. I've recorded a lot of material, I've never performed live. Working in the studio is fun. If I thought otherwise, I wouldn't do it. Is music a language that communicates with the world, or rather a way to escape from the communication? And I can't pick any of those things? I'm not a storyteller, not preaching on a political or social level. I am a musician. I do not feel the overwhelming need to communicate with the world. I don't think there are many things the world could learn from me. I want the vocals and lyrics to become a part of music, not to stick out. It amuses me that some people lose time on searching music for hidden meanings. Why can't you enjoy that song as just a song? The same song can have different meanings for different people. No one has the right to judge which interpretation is correct. How you see and hear us at Sacrum Profanum, well music can be the message, but at the same time does not have to carry specific meanings. Just enjoy it! Of course, many artists have a story to tell. Some of them are great. But I chose a different path. Patton will perform with the Ictus Ensemble and Eyvind Kang October 7th - 8th.